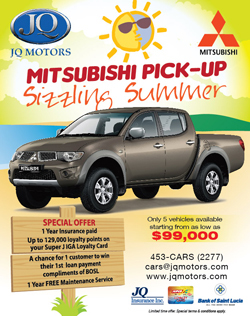 Here's a look at BOSL's current promotions! 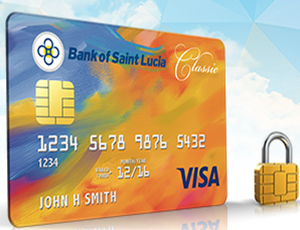 Introducing the BOSL Chip Credit Card! 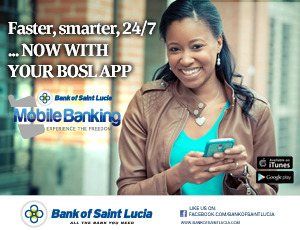 With YOUR BOSL Mobile Banking App! Download from Google Play or itunes.